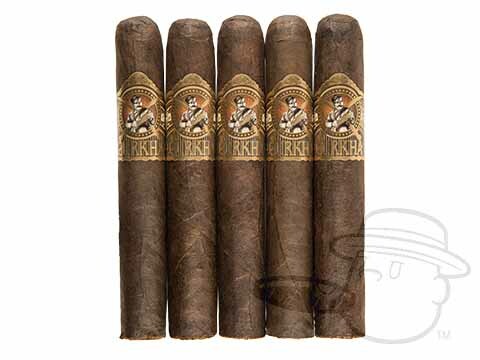 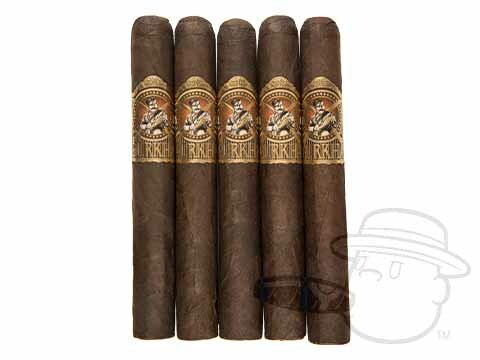 Gurkha Legend cigars are made in Honduras with an oily, toothy Costa Rican maduro wrapper, Nicaraguan binder, and Colombian, Dominican, and Nicaraguan filler tobaccos. 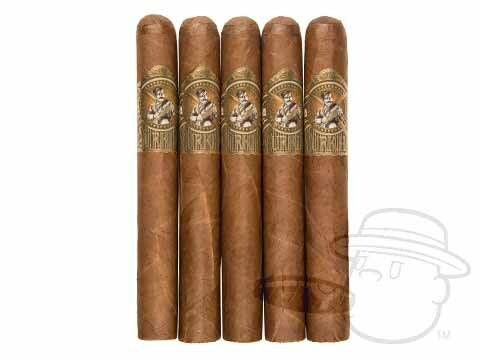 A true super premium, these beautifully-rolled cigars are robust and complex with notes of cocoa, coffee, cedar, and a hint of molasses. 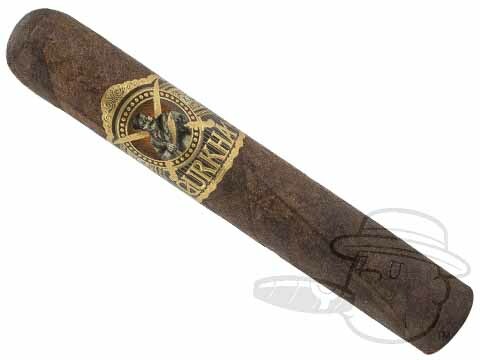 Strong enough for a veteran but smooth and flavorful enough for a novice, the Gurkha Legend is a tough cigar to beat in both taste and presentation.